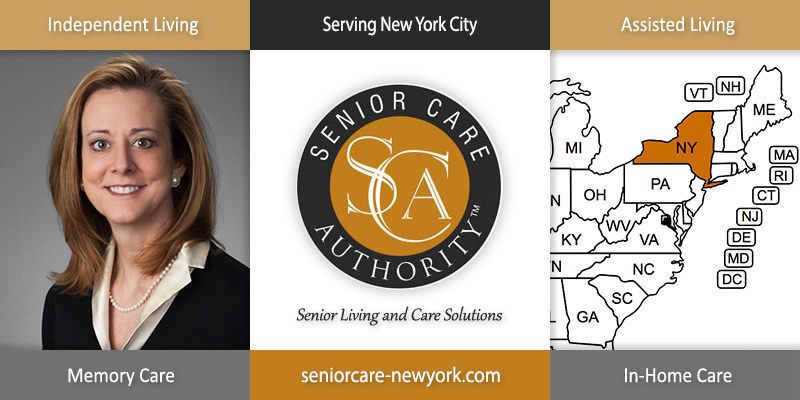 Senior Care Authority, the assisted living, dementia and residential care placement services franchise, announced the launch of its New York City franchise and website, https://www.seniorcare-newyork.com/, on Aug 22, 2018. Owner Cynthia Perthuis offers options in independent living, in-home care, nursing homes, memory care and assisted living to Manhattan, Brooklyn, Queens, Bronx and Staten Island. After a 30+ year career managing teams in client support and service, sales and relationship management, product and business development, Cynthia chose to partner with Senior Care Authority for its robust infrastructure to support families as well as to the entrepreneur. Cynthia, a Baby Boomer and business owner in the elder care space, finds that each and every day, friends and clients are seeking her advice about aging issues including care for their aging parents. She has a passion for helping others and advocating for those that do not have the ability to speak for themselves. Cynthia’s listening and communication skills as well as her networking abilities give her an insight into potential solutions to difficult and seemingly impossible challenges. Perthuis has high praise for the comprehensive out-of-the-box web presence, social media exposure and online marketing, and advertising support. Cynthia chose to work with SeoSamba, the international SEO and digital marketing firm, to maximize her online visibility and develop her website. Senior Care Authority makes the process of looking for assisted living and other care services go smoother by saving families time, money, and added stress. The company provides the guidance concerning your loved one, including finding the best places to live, receiving the proper care and navigating through a complex health care system. Cynthia is originally from Texas and holds a degree from Baylor University. She has made her home, for the past 17 years, in New York City. She enjoys everything the city has to offer across all five boroughs including food, art, sports, education, and cultural events. She enjoys travel and outdoor activities and has practiced yoga regularly for over 15 years. She currently divides her time between New York and Florida. Email Cynthia at cynthia@seniorcareauthority.com for more information about resources in the New York City area.